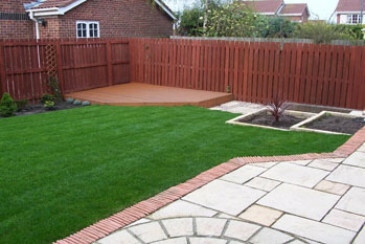 When you buy lawn turf you expect a turf suitable for your garden with a quick and efficient service. At Online Turf, buying lawn turf means you get all of these things. We grow our own high quality lawn turf here in Aughton, West Lancashire, meaning we can personally guarantee the quality. Before you buy lawn turf you have the opportunity to view our varieties of turf from our turfcam. This helps you see the quality of the turf being distributed on any particular day. The laying of your lawn turf and the aftercare are also important considerations before you buy lawn turf; Online Turf can help with this too! We provide information and advice on how to lay your turf and how to achieve the beautiful lawn you want. Please also visit our feedback page to see what other customers thought of our lawn turf and our service! 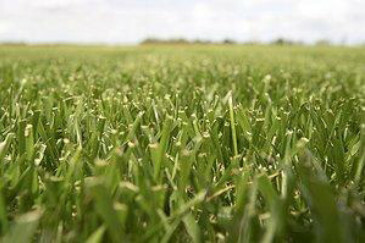 We deliver freshly lifted lawn turf to you, normally within twenty-four hours of ordering within the working week or at a time that’s better suited to your needs. We provide a weed-free quality guarantee so you can be confident that you are buying top quality lawn turf. Why not look at our turf page to find the ideal turf for your garden?